You are going to Watch Doraemon Episode 3 English dubbed online free episodes with HQ / high quality. Stream Anime Doraemon Episode 3 Online English dub Memory Bread; Lost and Found Fishing Pond. 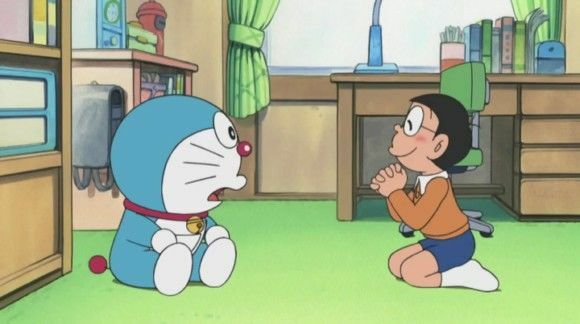 Doraemon’s plan to help Noby ace his tests without studying backfires; a gadget helps Noby and Doraemon learn a lesson.